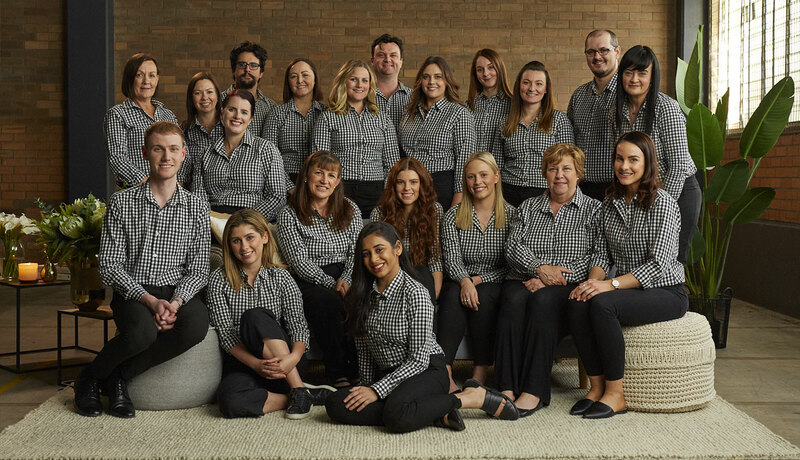 Retail Store Manager - Skygate Brisbane Airport - Brand New Store! 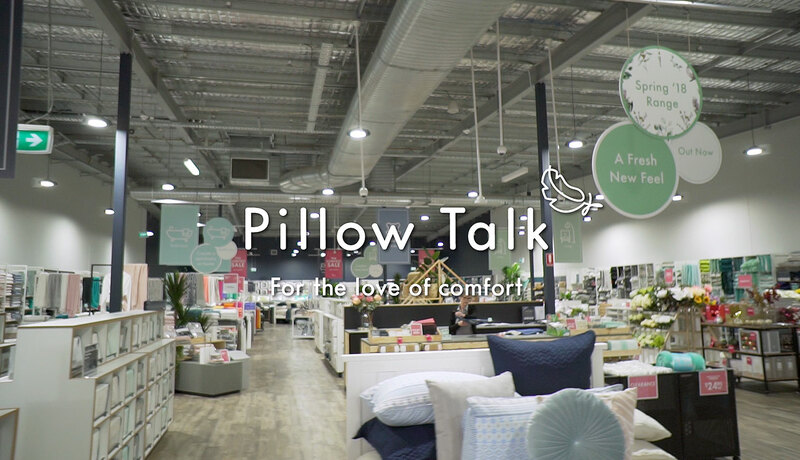 We are looking for a motivated, enthusiastic and hands on Manager to lead our team at the brand new store in the Homemaker Centre at Skygate, Brisbane Airport. The store is due to open in October with staff commencing as early as mid-September! Full Management Training will be provided in Brisbane for a week for the successful candidate. The ability to work a Tuesday to Saturday roster and general flexibility to work across a 7 day working roster including late nights, weekends and public holidays. Your IP address (3.90.56.90) has been logged. 1571 Hits.